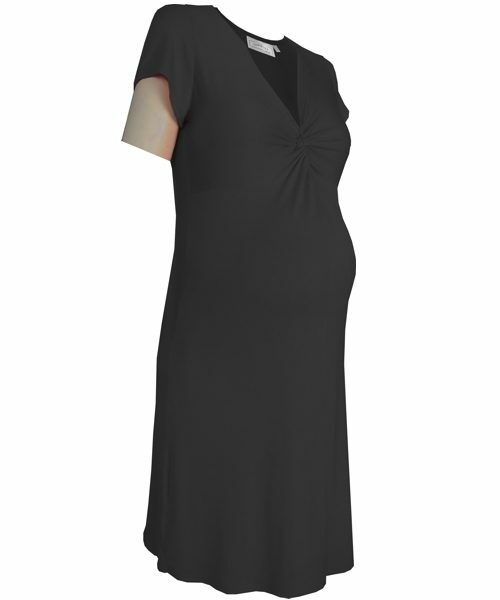 This form fitting Bump gathered maternity dress is manufactured in a super stretchy viscose lycra. 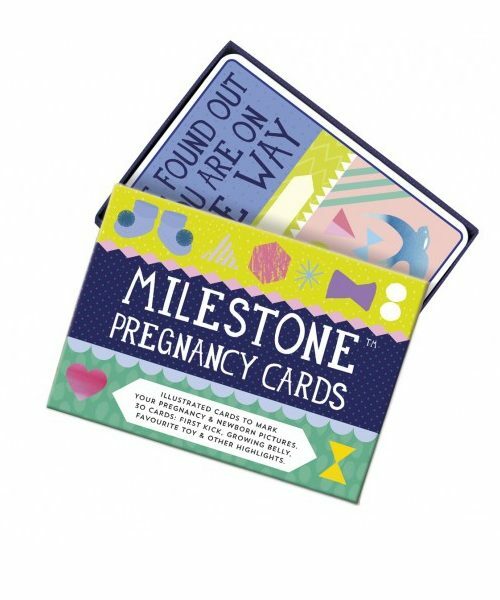 The classic preggy style is comfortable and flattering! Easily an every day work wear dress, transforms to an evening wear item by accessorizing appropriately. Gathered bump maternity dress designed, with gathers just on the bump is fitting and therefore very flattering.Wear from early in your pregnancy to the last few days and can be worn afterwards.